Adam Savage’s Nostromo space suit costume. 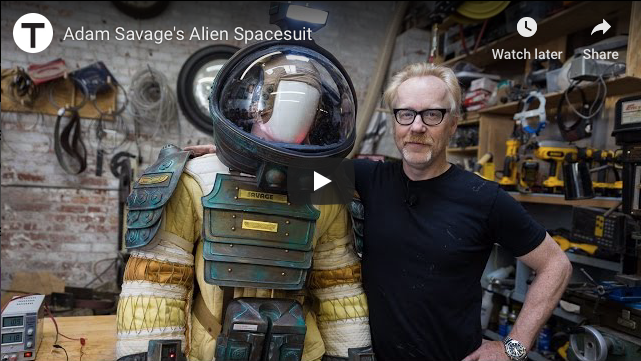 In this video, Adam Savage discusses his Nostromo space suit costume. He mentions some interesting facts about the original costume. Previous NOSTROMOGRAM/REF/4770958: Throwing Giger a little love today. See bio for site link. Next A shibboleth for Alien fans?